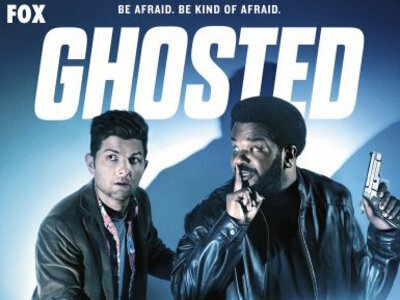 Ghosted centers on Leroy Wright, a cynical, hilarious skeptic, and Max Allison, a genius "true believer" in the paranormal, who are hired by the Underground Investigative Service to look into the rampant "unexplained" activity in Los Angeles — all while uncovering a larger mystery that could threaten the existence of the human race. 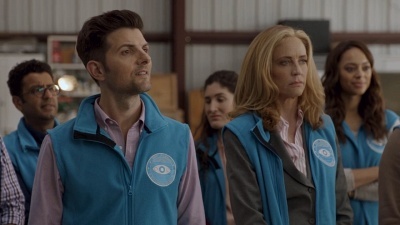 The show had 1 season and 16 episodes air between 2017 and 2018. 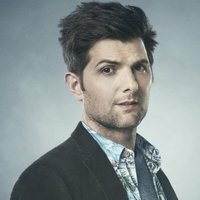 Ghosted was pulled off the schedule in April after nine of its 16-episode first season had run. 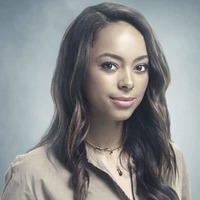 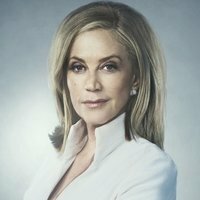 The remaining seven — including the back six overseen by Lieberstein — started airing on June 10. 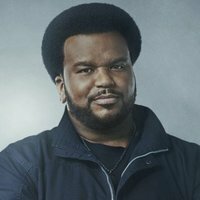 As could be expected for most summer scripted series, Ghosted‘s deliveries have been soft, between 1.1-1.4 million viewers and 0.4-0.5 adults 18-49 rating (Live+same day).